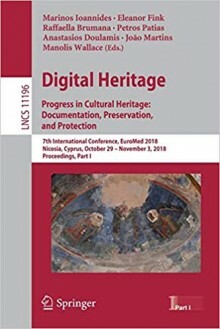 Preserving Cultural Heritage is a complex task that requires skills and techniques which need to be constantly upgraded. 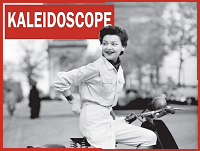 This 2-days event is thought not only as a classic conference, but also as a multi-level tutoring and an multidisciplinary collaboration opportunity for experts, librarians, researchers and all the other related stakeholders. 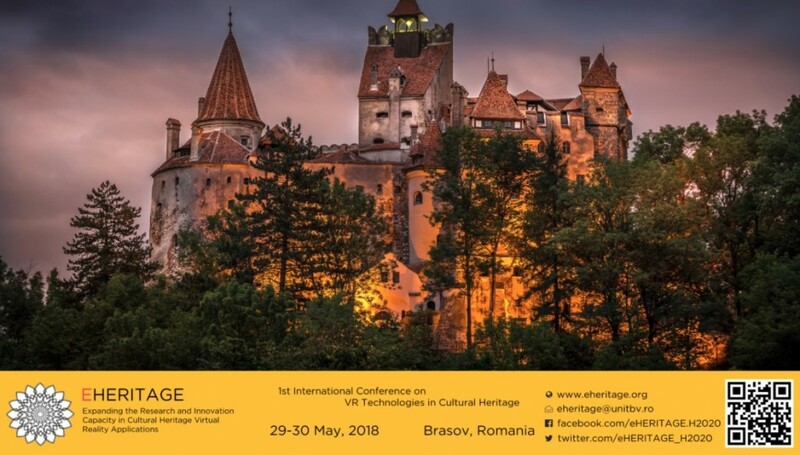 In order to achieve common methodologies and best practices, between 29-30 May, 2018, we have the opportunity to come together, exchange ideas, experiences and know-how, and elevate research in Cultural Heritage and adjacent areas. The VRTCH’18 conference comes in the context of the European Year of Cultural Heritage, giving us the opportunity to capitalize on this evolution of events. The final purpose is to bring together as many participants with as many different backgrounds as possible, in order to receive a highly diversified audience which will have the opportunity to achieve a good level of understanding of the mutual needs, requirements and technical means available in this field of research. Our goal is to welcome research papers on tangible and intangible Cultural Heritage. We would like to host presentations on using state-of-the-art technologies and equipment for the preservation and digitization of Cultural Heritage content, applicable to archeological sites, monuments, museums, art galleries and so on. Moreover, VRTCH’18 covers useful topics, such as exploitation-ready technologies which can demonstrate the adoption of sustainable paradigms by the general public, companies, curators and managers of cultural entities. We have already initiated the first steps into involving policy makers which can influence the wide public, such as local museum directors, leaders of the oldest evangelic churches and representatives of the local authorities.